Our bodies have a love-hate relationship with inflammation: it is a natural response necessary to protect the body and aid the healing process, but it also causes pain and swelling, mucous build-up, and increase the symptoms of infections such as redness, burning, pain and heat. Inflammation in the body can also limit joint function, destroy bone, and lead to heart trouble. Got pain or inflammation? Serrapeptase is made from an enzyme that’s proven to reduce pain, mucous build-up, and symptoms of inflammation, including those from post-operative swelling. It also helps to break down disruptive build-up in the body that may cause other health issues. It literally dissolves your health worries by acting as a natural pipe cleaner to clear blockages that create pain and impair wellness. Serrapeptase digests non-living tissue, blood clots, cysts, arterial plaque and inflammation in all forms. Serrapeptase is used to treat arterial blockage in coronary patients. 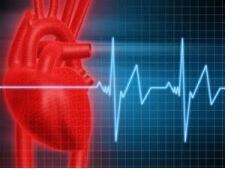 Serrapeptase protects against stroke and is reportedly more effective and quicker than EDTA chelation treatments in removing arterial plaque. It is also reported that Serrapeptase helps your body's natural ability to help dissolve blood clots and causes varicose veins to shrink or diminish. Why should I take Serrapeptase? In clinical studies, Serrapeptase has been shown to break down clots (fibrinolysis), reduce inflammation, and reduce swelling due to fluid retention (edema), but the biggest reason to choose Serrapeptase is to reduce pain. Serrapeptase is able to block the release of pain-inducing amines from inflamed tissues, providing welcome relief to people (and animals) suffering from chronic pain. 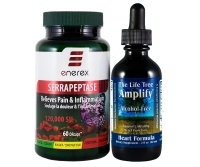 Enerex enteric-coated Serrapeptase is made from an enzyme that helps the body in its efforts to remove blockages which impede your natural healing ability. Serrapeptase can be thought of as a natural pipe cleaner as it aids your body’s innate, built-in abilities to dissolve dead tissue (such as plaque, blood clots, cysts, and scar tissue) while eliminating pain and swelling. 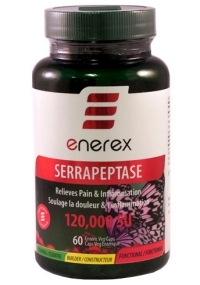 If you are using NSAID drugs for swelling or pain, but worry about their harmful side effects, Enerex Serrapeptase is a highly effective and proven natural alternative. Gluten Free! Reduce Swelling - Thinning the fluids formed from injury and facilitating the fluid's drainage. 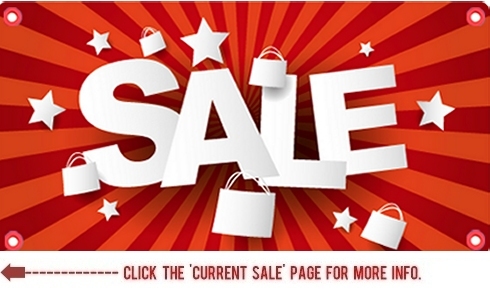 This also speeds tissue repair. Enhance Cardiovascular Health - Breaking down the protein by-products of blood coagulation, called fibrin. Serrapeptase aids the body in its efforts to dissolve fibrin and other dead or damaged tissue, without harming living tissue. The blood is not only the river of life, it is also the river through which the cells and organs dispose of their garbage and dead material. The enzymes in Serrapeptase may help your body improve circulation by 'eating' excess fibrin. This excess fibrin can cause blood to get thick, creating the perfect environment for the formation of clots. Hans A. Nieper, M.D., an internist from Hannover, Germany, studied the effects of Serrapeptase on plaque accumulations in the arteries. The formation of plaque involves deposits of fatty substances, cholesterol, cellular waste products, calcium and fibrin (a clotting material in the blood) on the inner lining of the arteries. Excessive plaque results in partial or complete blockage of the blood's flow through an artery, resulting in arteriosclerosis, or hardening of the arteries, and an ensuing stroke or heart attack. Nieper's research indicated that the protein-dissolving action can gradually break down atherosclerotic plaques. No wonder it’s called “The Miracle Enzyme”! It has been shown to aid the body with its own natural ability to fight swelling, which helps to relieve pain and improve recovery times. Serrapeptase has a "scavenging" effect. It aids the body’s innate efforts to remove heavy metals and release toxins; modulate the immune system; offset hormonal imbalances; and, reduce wound and tissue repair time. How much of the Serrapeptase supplement do I need to take? It is recommended to take 1 capsule with a full glass of water, once per day on an empty stomach. Serrapeptase has had NO KNOWN SIDE EFFECTS in over 30 years of use.